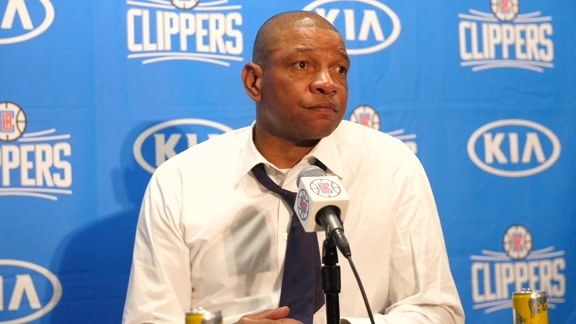 LOS ANGELES - Doc Rivers isn’t one to place more importance on one regular-season game over another. To him, they’re all one out of 82. 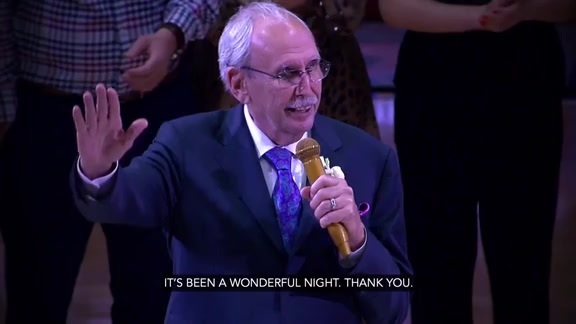 But during the Los Angeles Clippers’ 108-95 win over the Utah Jazz on Saturday, Rivers made sure he, his players and his coaching staff were all paying particular attention to a team they could see again in a few weeks. Rivers deployed his players as stenographers at Staples Center. Throughout the game, they parroted Utah’s play calls back to L.A.’s bench. By now, the Clippers know the Jazz’s actions like the backs of their hands. They’ve gone toe-to-toe six times since October, including two preseason tilts. On paper, L.A. would appear to have the upper hand should the stars and seeds align with Utah’s for a seven-game postseason showdown come mid-April. The Clippers claimed the season series three games to one, with the victories coming by an average margin of 14 points. Should L.A. and Utah finish with identical win-loss records, the Clippers would get home-court advantage in a playoff clash with the Jazz. In terms of experience, it’s practically no contest. By beating Utah, these Clippers clinched their franchise-record sixth straight postseason appearance, all with the core of Blake Griffin, Chris Paul and DeAndre Jordan. The Jazz, on the other hand, haven’t been to the postseason since 2012, long before Gordon Hayward was an All-Star, Rudy Gobert left France for the NBA and veterans like George Hill, Joe Johnson and Boris Diaw migrated to the Beehive State. In truth, so much shifted from game to game between these two teams. The Jazz trotted out three different starting lineups opposite L.A.’s, none of which featured head coach Quin Snyder’s favored five of Hayward, Hill, Gobert, Rodney Hood and Derrick Favors. That group has played just 13 games together this season, of which the Jazz have won 11. “We still haven’t had our team,” Snyder said. 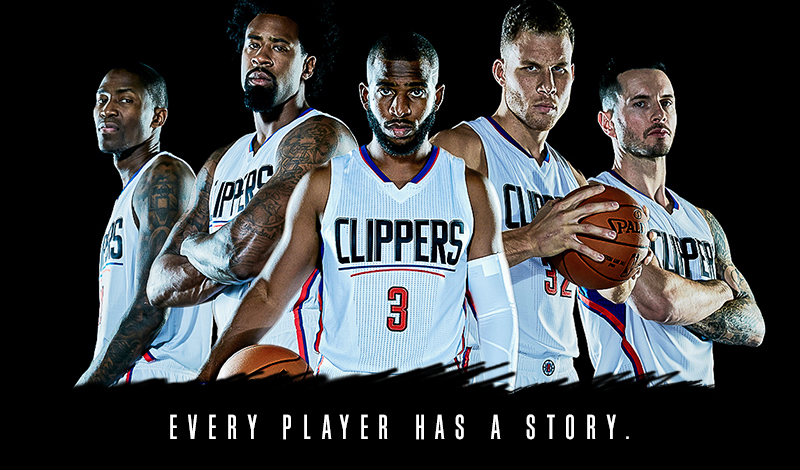 The Clippers have only recently gotten their band back together. Even their reintegration, with a core that’s been together for so long, has been an uneven process that’s only begun to balance out over the past week. “The spirit is getting there,” Paul said. Three weeks from now, it might be all the way back. 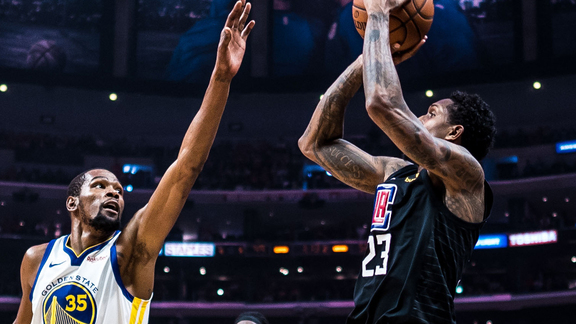 That the Clippers have managed to handle the Jazz through the ups and downs would seem a strong indication of L.A.’s fortunes in a first-round faceoff with Utah. Except, the playoffs are a different beast entirely. Teams have more time to prepare for each other. The schedule isn’t the same obstacle in April, May and June that it is from October on. Neither is player health from game to game, assuming squads have rested their key constituents down the stretch of the regular season. “People don’t take that into consideration,” Paul said. Nor can the Clippers and Jazz start booking their flights between L.A. and Salt Lake City just yet. While these two teams seem preordained for the West’s 4-vs-5 matchup, the Oklahoma City Thunder (two games back of the Jazz, 1.5 behind the Clippers) and Memphis Grizzlies (trailing Utah by 3.5 games and L.A. by three) could still climb the standings, with more games to play than do the teams ahead of them. By the time the regular season wraps on April 12, the tilts on tap could look entirely different. That’s what the Clippers have done while winning four of their last five games. Three weeks from now, they may have all the momentum in the world on their side. Will any of it matter if they face a Utah team that, in the span of a 38-word response, Rivers described as “physical” twice and “tough” four times?